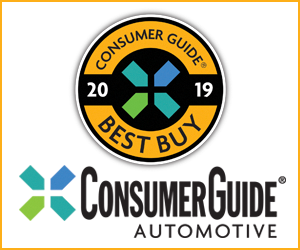 CG Says: The 2019 Subaru Outback now has EyeSight Driver Assist Technology standard on all models. EyeSight includes pre-collision braking, adaptive cruise control, and lane-keep assist. The base 2.5i model gains two USB ports in the center console. Subaru’s midsize wagon has two engine choices: a 175-horsepower 2.5-liter four cylinder and a 256-hp 3.6-liter six-cylinder. 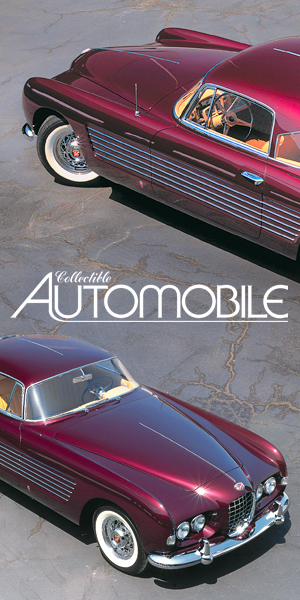 All-wheel drive is standard and both engines are paired with a CVT automatic transmission. Available safety features include pre-collision warning and autonomous braking, lane-departure warning, blind-spot alert, rear cross-traffic alert, and automatic reverse braking. 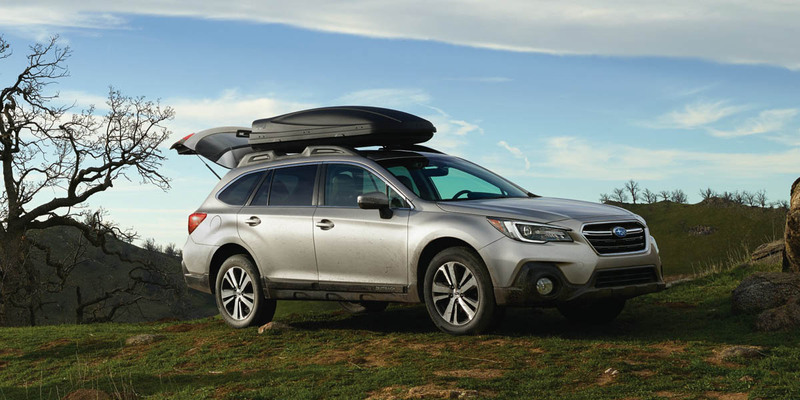 Outback blends midsize station wagon and SUV attributes while delivering a host of welcome safety and convenience features. Car loyalists, crossover intenders, and even those searching for an at least mildly off-road-capable SUV will find a lot to like with the Outback.